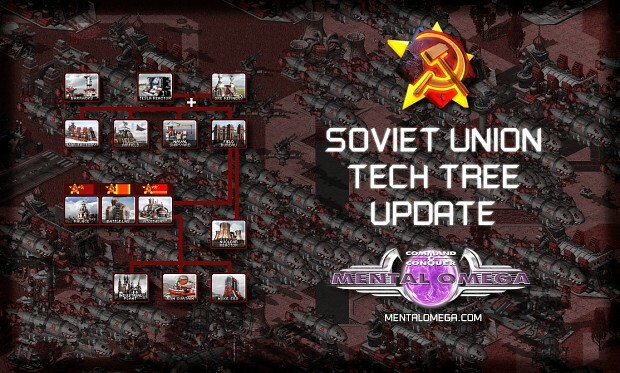 A quick heads up about all the recent more or less stealth updates happening on MentalOmega.com in the Factions information pages. 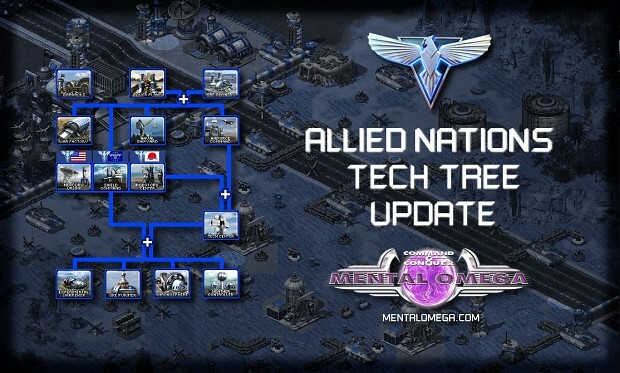 I have updated the information pages about the Structures, Infantry, Units & Tech Trees of the three original sides. This information now matches the state of the mod that it is currently in and will most likely be released as in the upcoming months. The Allied/Soviet/Epsilon Info pages that open the Factions information will be updated last as they'll contain lore and updated storyline details for each of the subfactions. The Foehn pages will be up shortly before the release so that the surprise is not (entirely) spoiled, and the new Stolen Tech page will appear last. 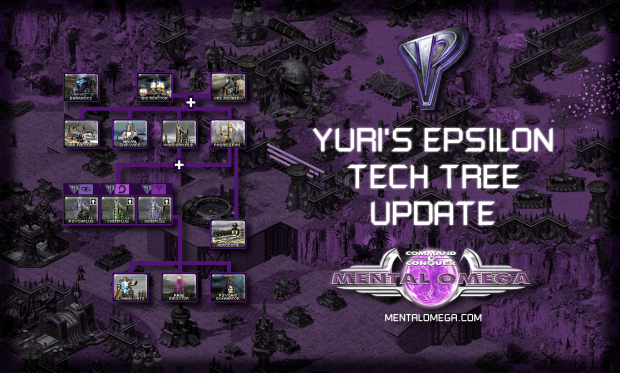 There will also be a new trailer before that happens, in which you'll be able to see the Foehn subfactions in their full glory, including their bases with all their structures. Stay tuned for more updates and more Side 4 information soon.